Hi Aujla! To start your prep I would identify which area needs to be worked on first. Do some practice tests then focus on the TYPE of questions you are having difficulty with, forget the overall score for now. This is perfect for listening and reading prep. 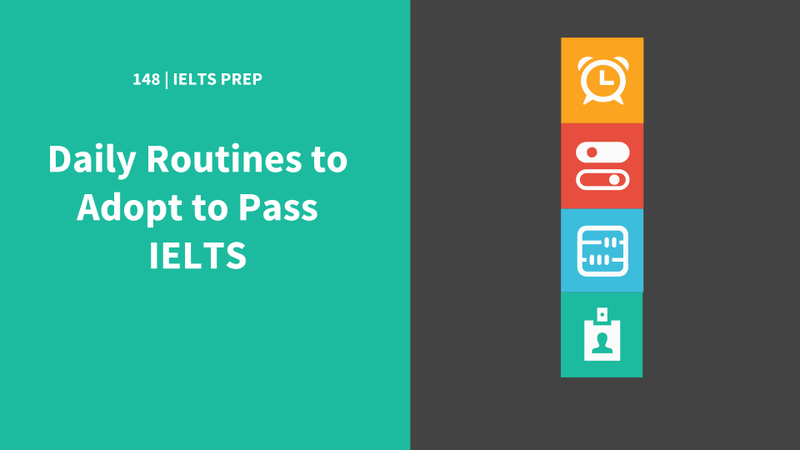 For Writing, check out https://www.ieltspodcast.com/essay-correction-service/ for high-quality IELTS essay correction.